There's nothing wrong with basic black pumps. In fact, if we could only wear one shoe style for the rest of our lives, it would probably be our standbys that go with everything. 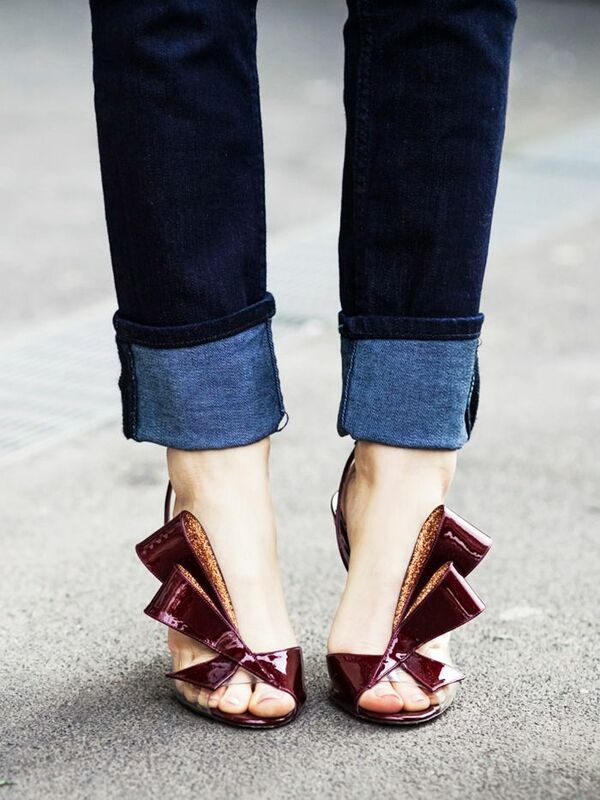 But those classic pumps aren't the only versatile heels around. 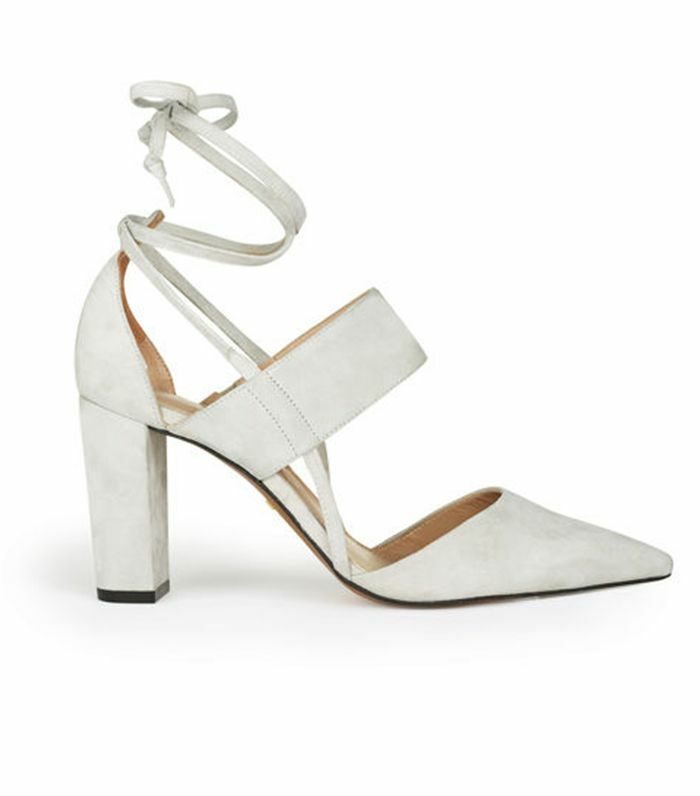 To prove it, we rounded up some of our favourite non-black heels out there that will work with literally everything in your closet. These finds feature neutral and "new neutral" colours (ahem, leopard print) that pair nicely with just about any colour palette you're wearing. Seriously. Keep scrolling to find your perfect pair that'll breathe new life into your wardrobe. What's your favourite style? Let us know in the comments below!